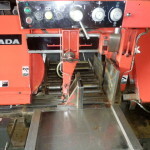 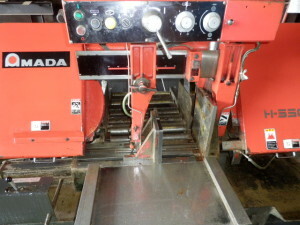 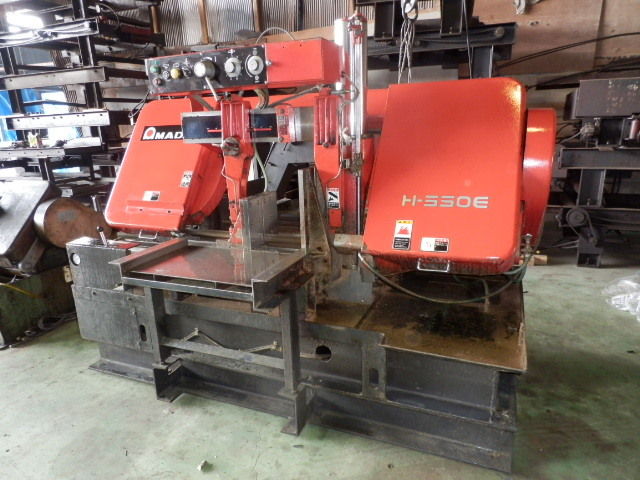 Ask us for any kind of used AMADA machines. 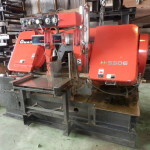 We will find a solution for your need to the spot. 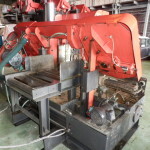 Machine is revived as if newly made. Your option when you are short of budget for new one. We buy your machine to deliver to the next user for their satisfaction. 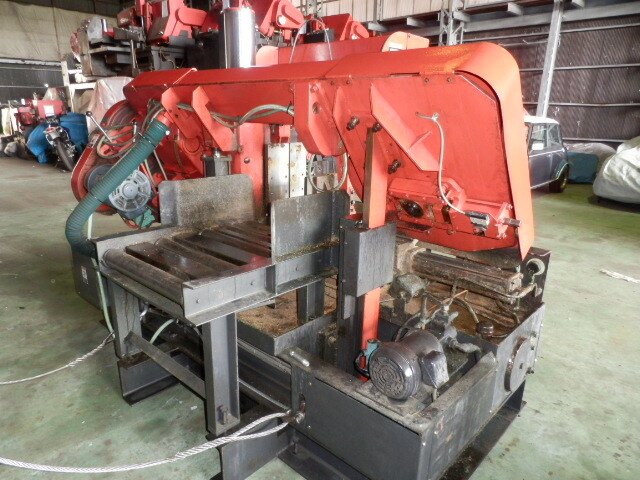 Quotation is free.